FR with metal guard and gauge, Festo type seriesSize : 1/4 Inch.. Description :Pneumatic solenoid valves are used to convert electrical signals into pneumatic functio.. Specifications :4/3 Disc Rotary Valve 1/4" HV-400-02Size : 1/4 Inch.. Specifications :4/3 Disc Rotary Valve 1/8" HV-400-03Size : 1/8 Inch.. Specifications :Akari Hand Lever Valve 1/4" AK-FLV-08Size : 1/4 Inch.. 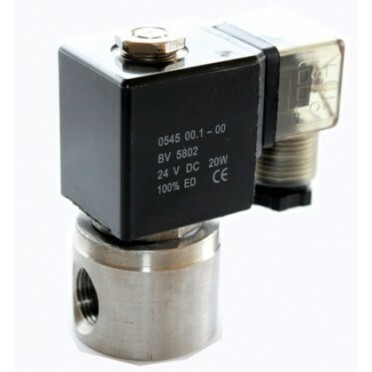 Specifications :Akari Double Solenoid Valve Big Coil 1/2" AK-DSVBC-15Size : 1/2 Inch.. Specifications :Akari Hand Lever Valve 1/2" AK-FLV-15Size : 1/2 Inch..